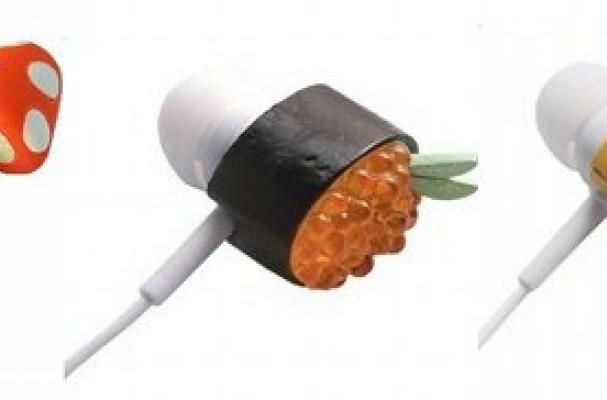 SolidAlliance has come up with these food-themed earbuds. Each ear has half of a piece of food, meaning the finished product gives the sense you have something sticking out of your ears. How fun!